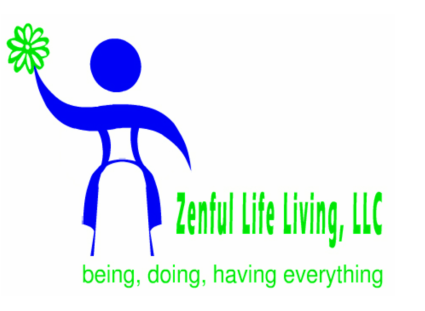 Zenful Life Living, LLC is the parent company for other entities/web sites. Check these out. tag and before the closing tag.